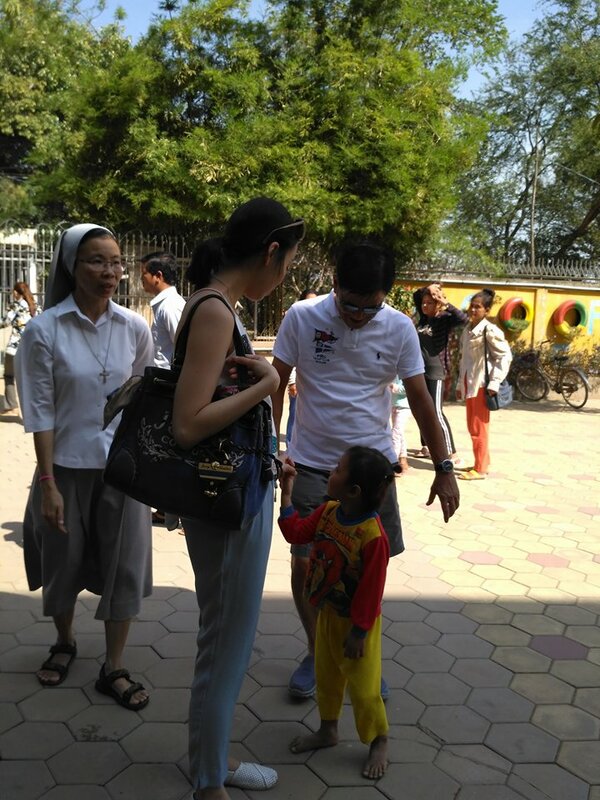 On January 29 David Lum with his wife, Mandy and daughter Marissa spent their Chinese New Year holidays in a different way. 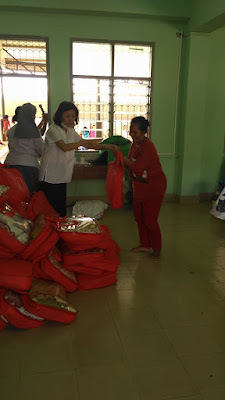 Away from the usual and traditional way of celebrating Chinese New Year in Singapore the family decided to dedicate half day of their holidays with the selected 75 poor families of Phum Chreh. 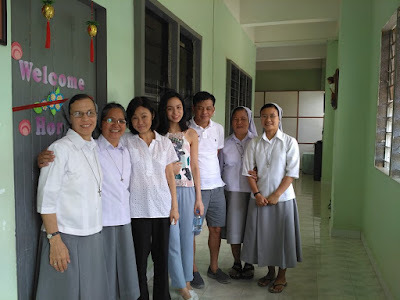 Through the assistance of the Salesian Sisters the visit of the Lum family to the village of Phum Chreh was made possible. 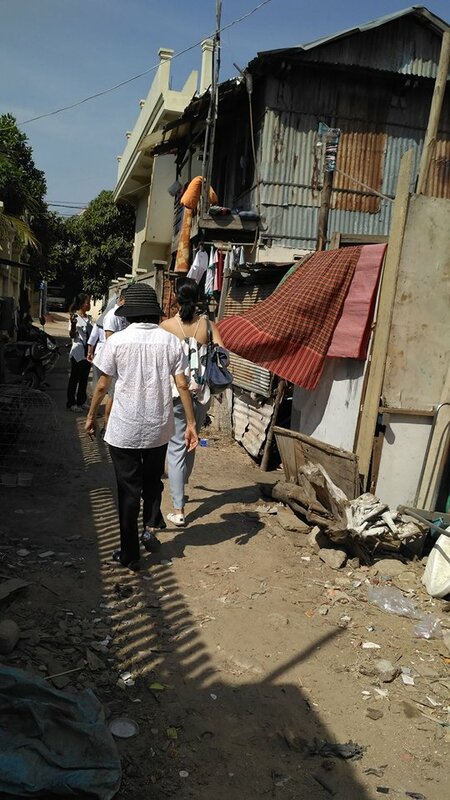 Before meeting the families, David and his family visited some houses for them to have a glimpse of the reality of the families. 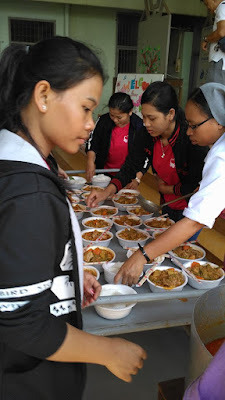 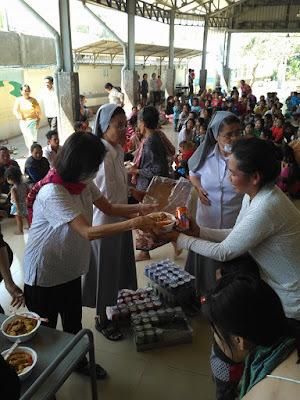 After the brief visit, lunch was served to 300 persons (each family was allowed to bring four members for the lunch treat) followed by the distribution of food rations and hygiene essentials. 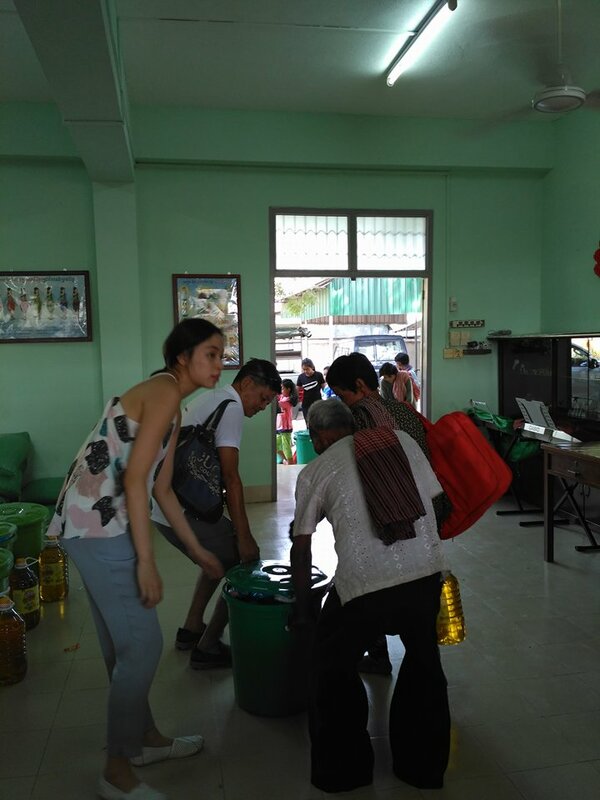 Each family went home with a big smile on their faces as they returned home carrying a big bucket filled with the goods that can provide the poor families with the basic necessities for more than a month. 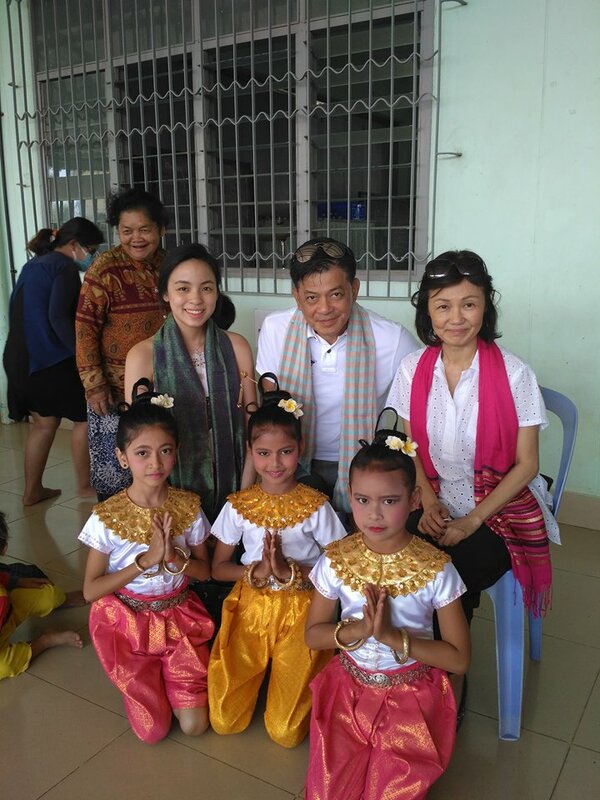 We thank Mr. David Lum and family for bringing joy to our families in Phum Chreh! 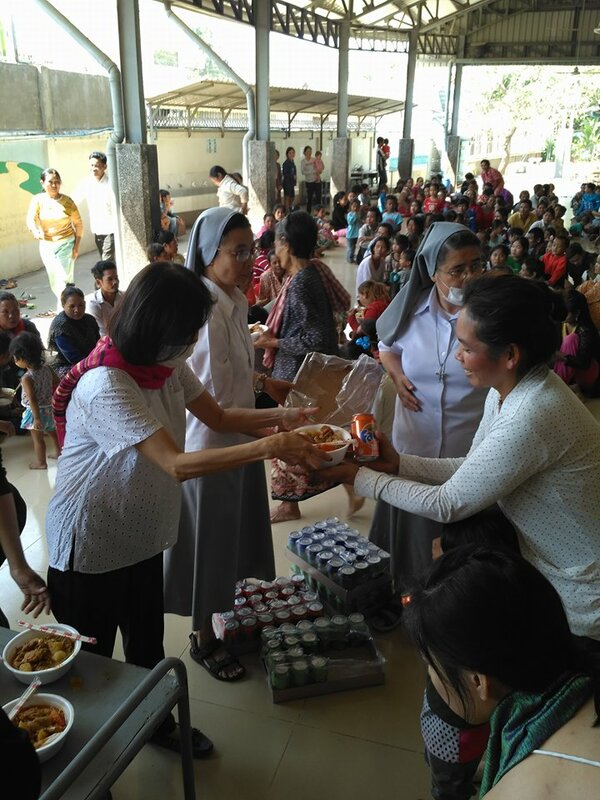 May God reward their kind heart and generosity!